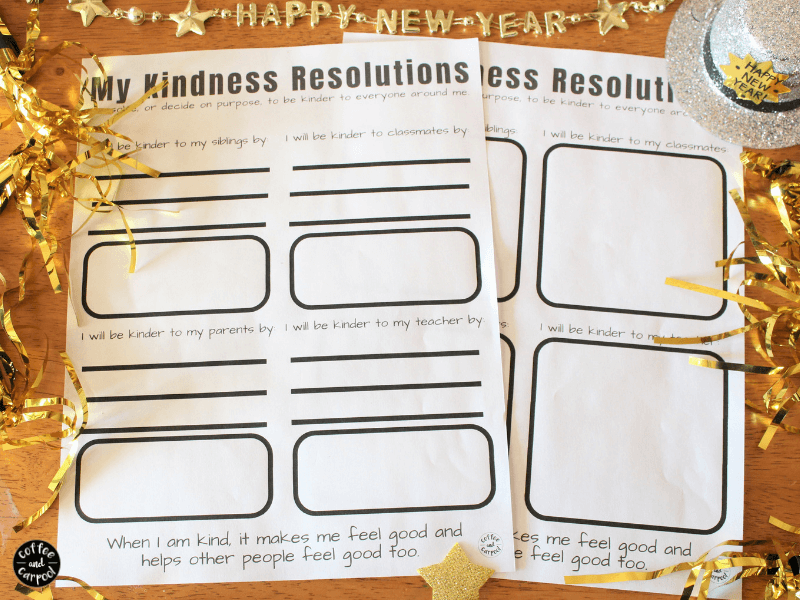 Inside: To encourage your kids to be kinder in the new year, help them fill out these New Year’s Resolutions for Kids to be kinder…free printables included. As our year draws to an end, it’s a time to reflect on the past year and gear up for a great new year. And as adults, we make New Year’s Resolutions to exercise more, eat healthier and go on more date nights. I like the idea of a fresh start to encourage habits we want to improve on… and we can encourage our kids to focus on improving themselves. 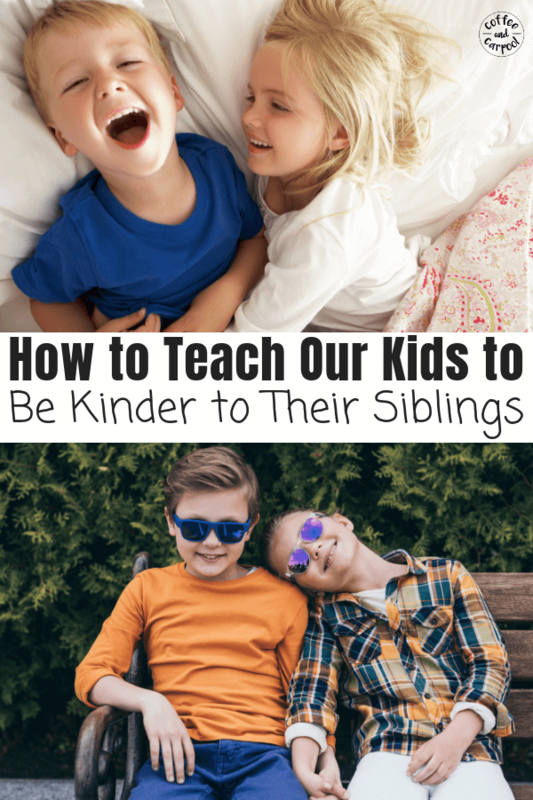 For our kids, we want to encourage them to be kinder. Kinder to their siblings, kinder to their parents, and kinder to their classmates and friends. Because when you’re on purpose, trying to raise kind kids, we need to do everything we can to inspire our kids to make kind choices. We make being kind one of our only two family rules. 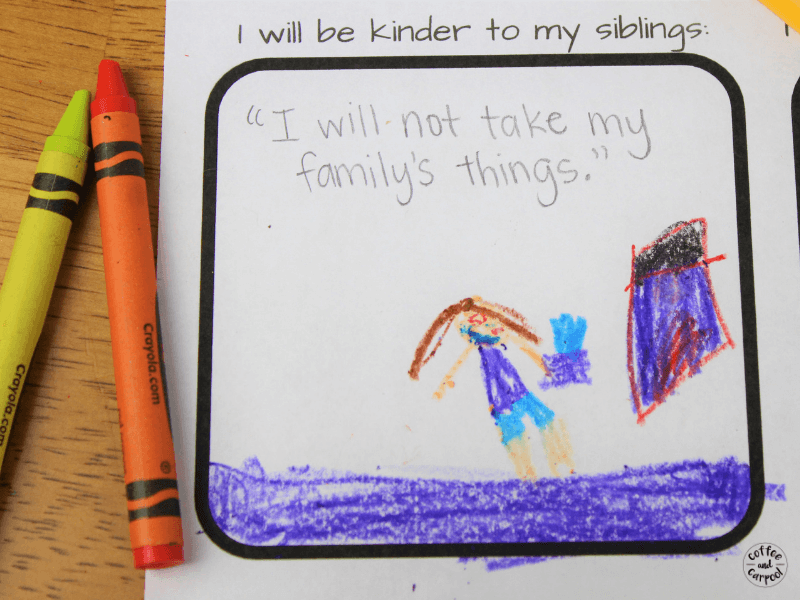 We talk about being kind at our family dinners with these discussion starters. And we encourage our kids to write or draw Kindness Resolutions to start the new year off on the right foot. Why should we Encourage Kind Kids anyways? This parenting gig is not the easiest thing in the world. We’re trying to get them to take turns with their toys, and do well in school, and listen the first time we ask them to do something. And while all those things are important to raising kids who thrive in life, raising them to be kind to others is crucial. Kids who are kind can literally change the world, one smile, one invitation to play, one shared crayon at a time. Because when we make being kind their normal, knee-jerk reaction, they will not only make someone else’s day brighter, it will actually make them happier people too. And kids can make resolutions to make better or kinder choices in their everyday interactions with others. We just need to show them how. 1. 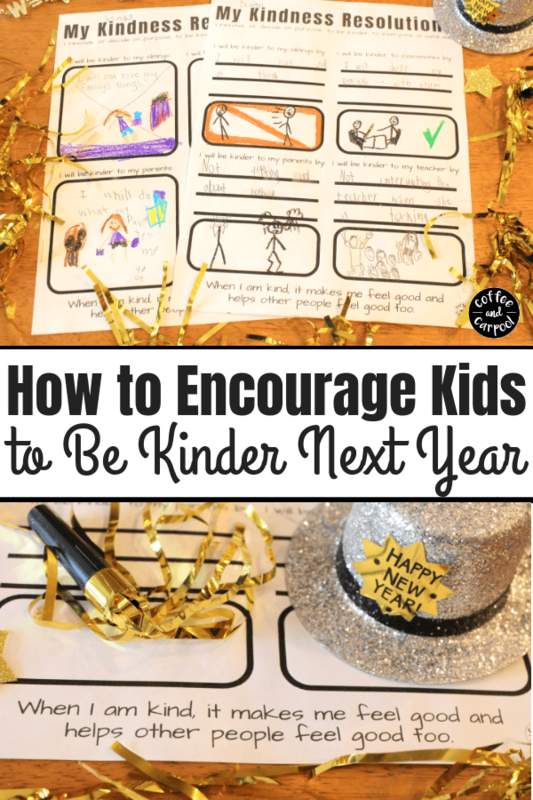 Download the free printable at the bottom of this article to get your copy of the Kindness New Year’s Resolutions for kids. If your child is younger, give them the sheet with larger squares so they can draw pictures of how they will show more kindness in the new year. 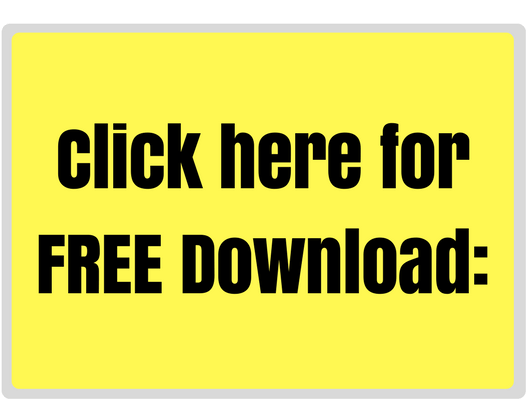 If your child is older, give them the sheet with rectangles and lines for sentences. 2. Sit with your child and talk to them about kindness and brainstorm ideas on how they can show more kindness to their siblings, to their classmates, their teachers and to you. 3. 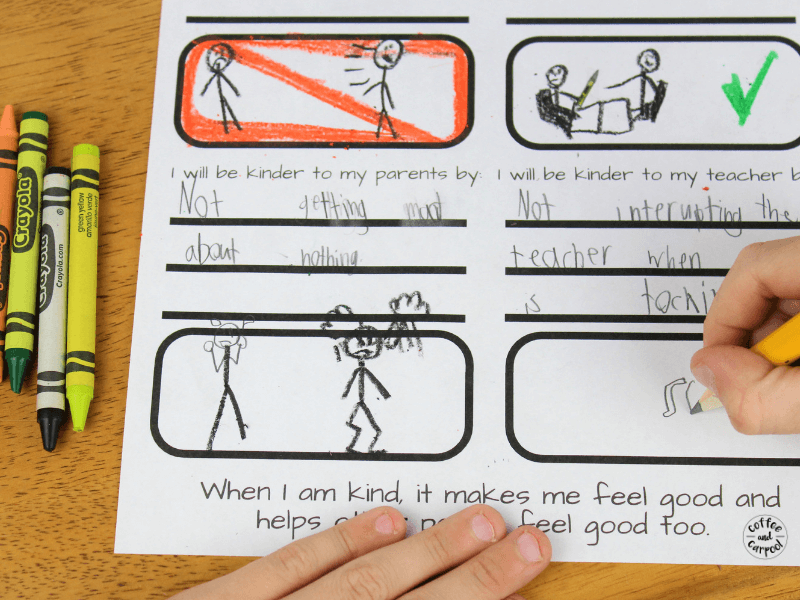 Encourage them to draw a picture that shows how they can be more kind. 4. If your kids can’t write yet, they can dictate a sentence to you. 5. 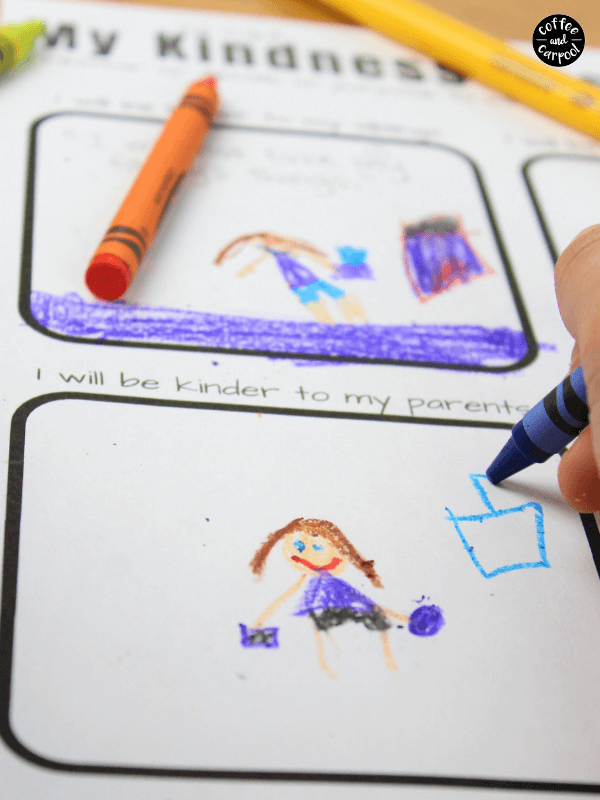 If they are beginning to write, let them write letters or words to label their picture. 6. 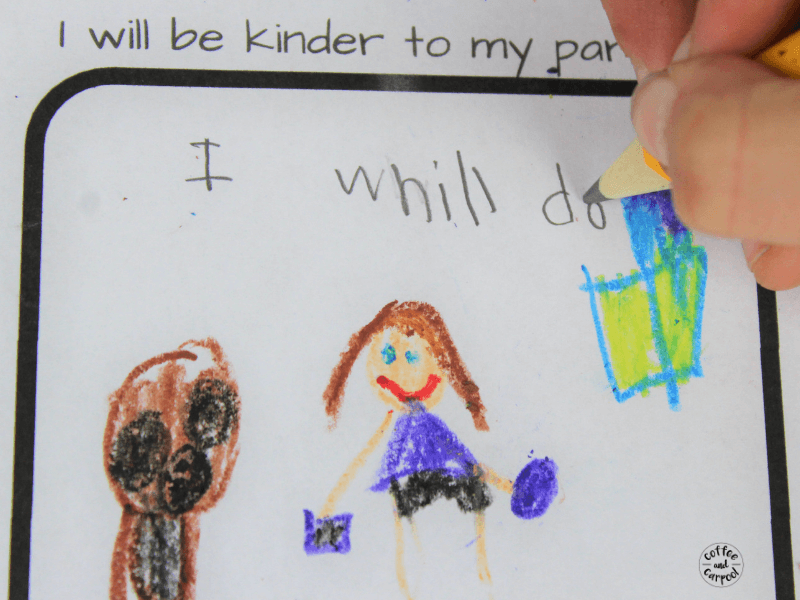 Older kids can independently draw and write pictures to showcase how they’re going to work on being kinder. 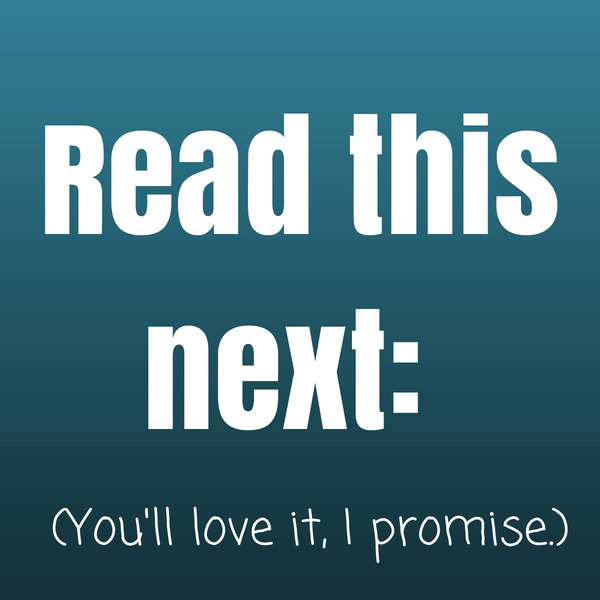 Because here’s the deal. We can’t make our kids be kinder. It has to come from them, from within. But if we model kindness, encourage kindness and expect kindness, it will happen. Our kids will be kinder to those around them more often. And the New Year is as good a time as any to get started. Here’s to a kinder year. For all of us.